"... gets you every which way. At its least great, it is merely brilliant ... what makes Evans extra-extra-special is the way his playing drags you in and shares the vulnerability at its core. Oh, the humanity!" "... one of the great masterpieces of modern music, presenting the pianist's new trio with the young, phenomenal bassist Scott LaFaro ... it seemed to Evans that he had found his ultimate trio, with a bassist that could play with an equal level of technique and imagination as the leader and his drummer, Motian, who had already been playing with the pianist for a number of years ... a must have." 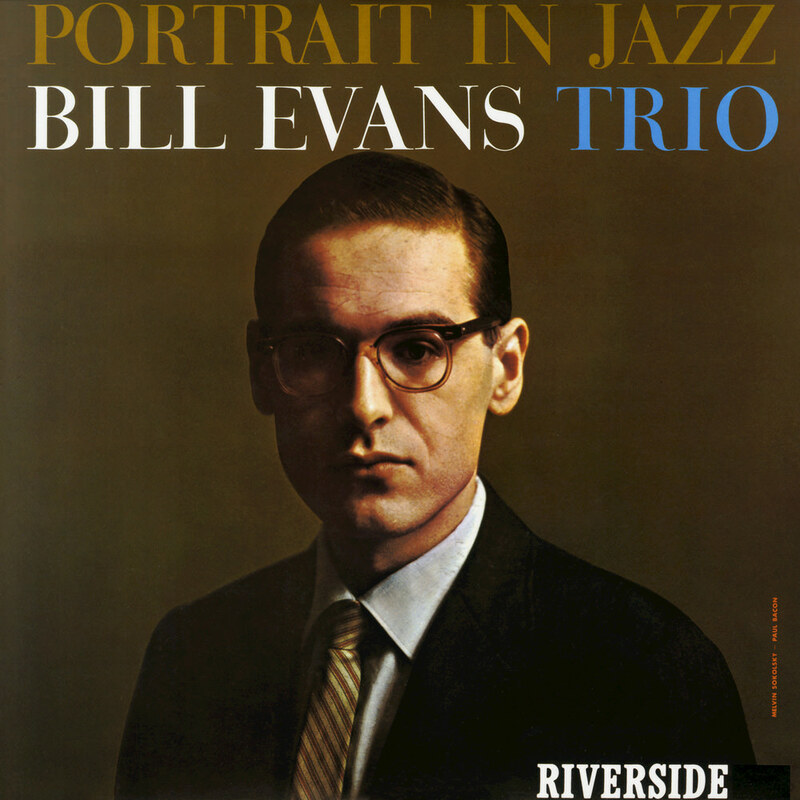 Considered a pivotal album in jazz, this 1960 release from pianist Bill Evans marked the debut of his classic but short-lived trio, bassist Scott LaFaro and drummer Paul Motian. Tragically, LaFaro would die in a car accident less than two years after Portrait In Jazz was recorded, plunging Evans into a deep depression that kept him away from music entirely for many months.